Enhanced security measures means that checking in can take longer than it used to. 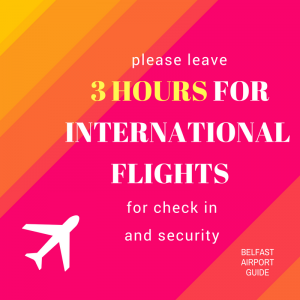 The general rules are: dispose of any liquid items (this includes things like sun cream) before you go through security and if you have nothing to hide, you have nothing to worry about. If, like most passengers, you’re travelling with a main suitcase in the hold and with a small bag as hand luggage to take with you on the plane, here are some tips. Here’s our guide of what to pack, and where to pack it. 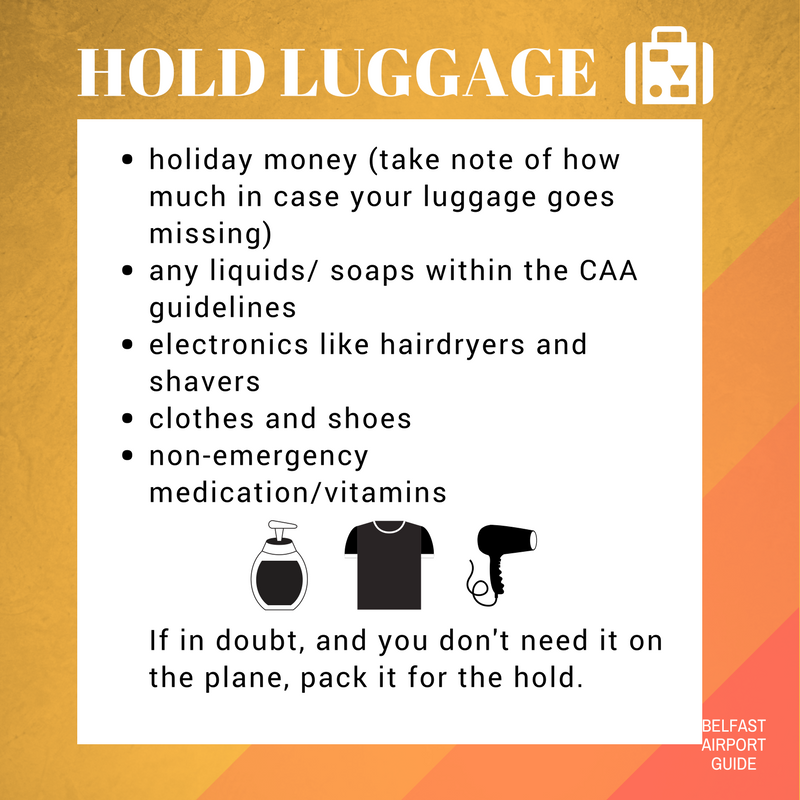 You don’t have to buy hold luggage space from your airline, it’s not a requirement so if you’re carrying all your luggage with you on the plane (hand luggage), make sure there is no more than 100ml (this includes sun-cream, hand-cream, water, sanitiser and medicines) and put these into a clear plastic bag. Only pack things in your hand luggage that you feel you definitely need on the plane. We also advise taking any valuables with you that you don’t want to risk losing or getting damaged in the hold. 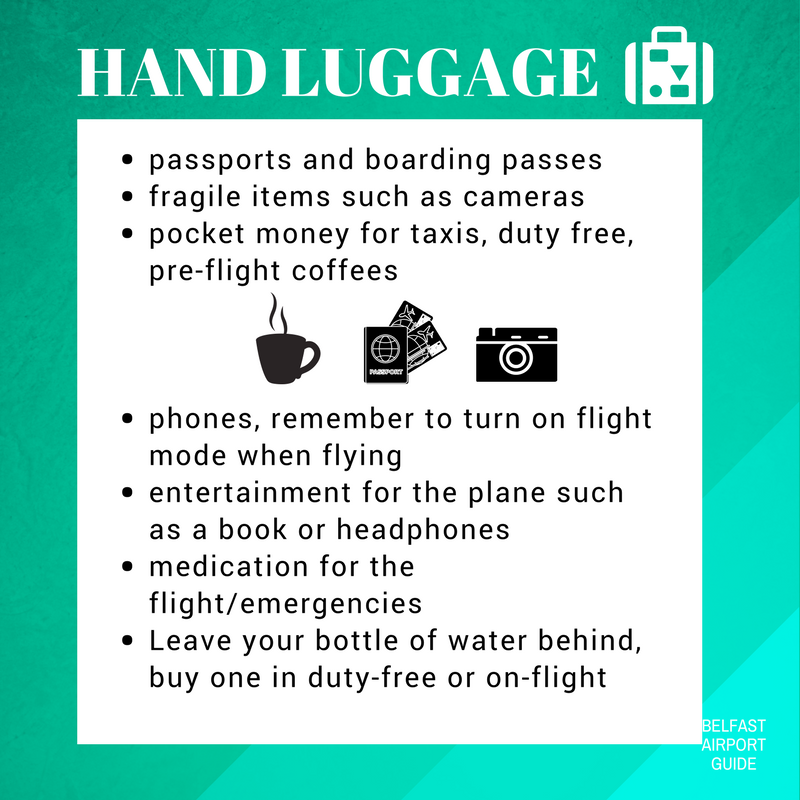 Your hand luggage should have fragile or personal items (such as cameras, purses) and things you’ll need at the airport such as money to pay for taxis or buy lunch, medication on the plane, boarding passes and passports. Your hold luggage should have everything else. This includes electrical items such as hairdryers, to liquid items for your trip like soaps, sun-creams. 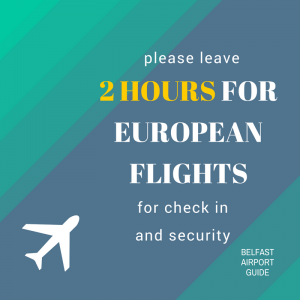 All bags will be weighed and scanned so make sure your bags are within the allocated weight (often 15-25kg depending on your airline) and doesn’t contain anything suspicious or illegal. If in doubt, see the CAA guidelines. Laptops and other large electrical items (e.g. a large hairdryer) have to be removed from cabin baggage and screened separately. (A laptop bag will be regarded as your one item that is allowed in the cabin). If you’re travelling with children, why not check out our Travelling With Children advice? Need some extra assistance? 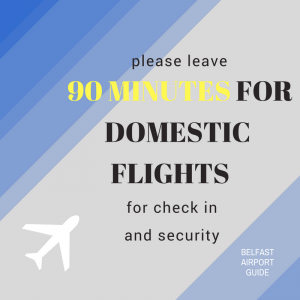 No problem, take a look at our Special Assistance Guide to Belfast Airport to get you round the airport care-free.